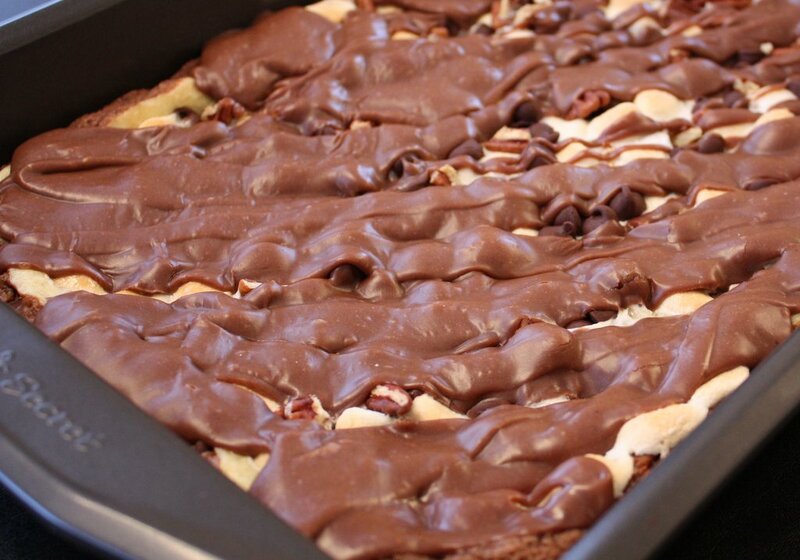 How would you like to showcase a great brownie recipe? In honor of broadway, take a listen to the vocal standard “Lullaby of Broadway” sung by Doris Day. 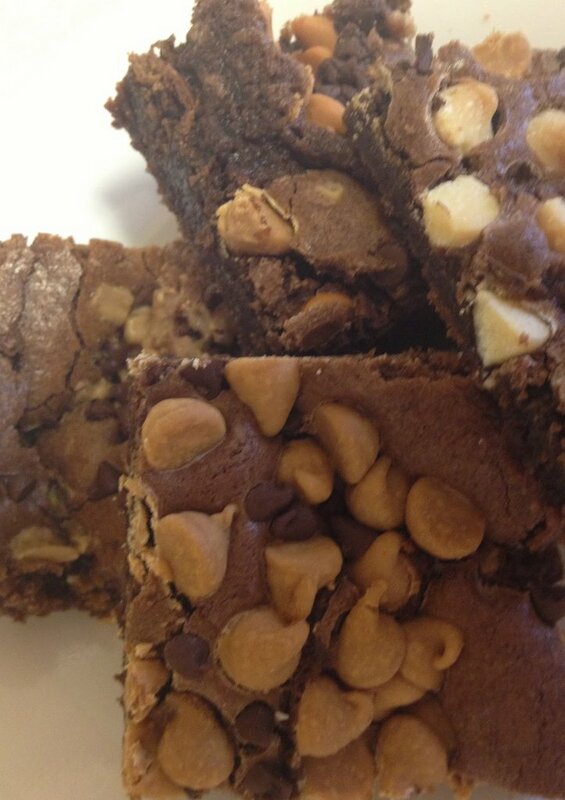 She has such a cheerful way she sings and these brownies will definitely bring a cheery smile to your face! Brownie Bites Individual Brownie Pies Brownie Toppings Variations I’m on Twitter®!